Eat a mindful breakfast-with no phone, TV, or newspaper! Give yourself a mindful-mommy high five-because moms can use positive reinforcement, too. 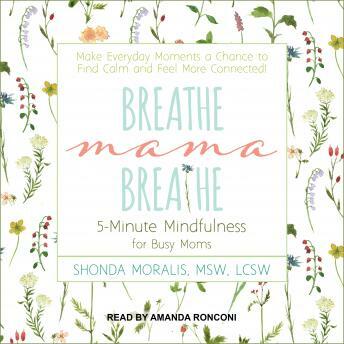 Every mom-whether caring for a new baby, an overscheduled grade-schooler, or an angsty teen-can become a mindful mama!